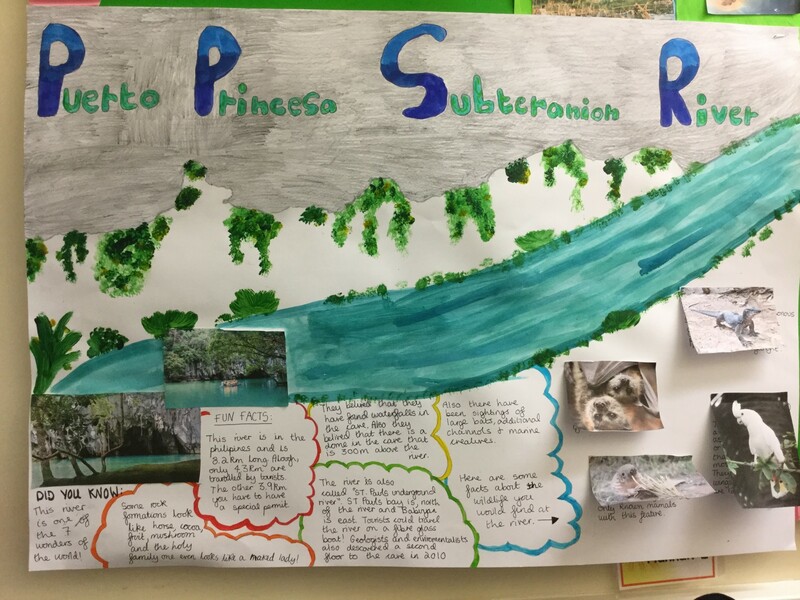 Congratulations to our Poster Competition Winner! 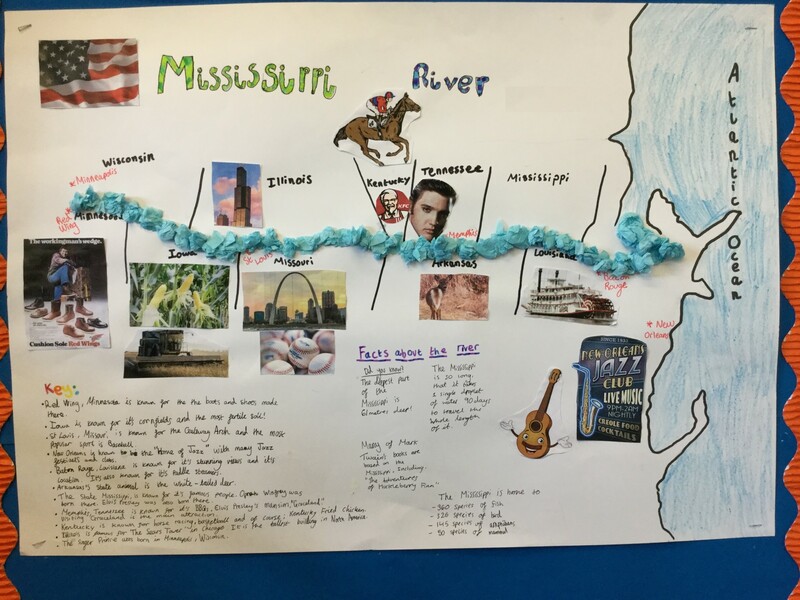 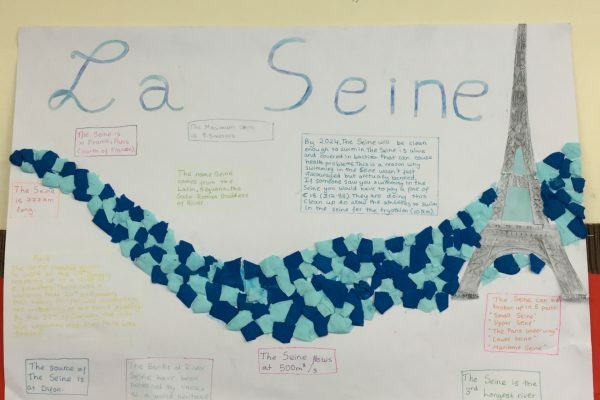 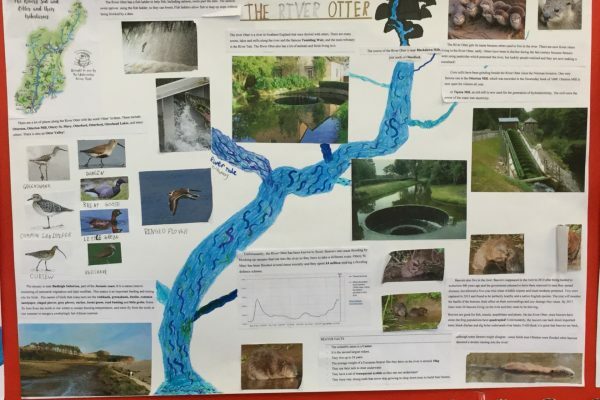 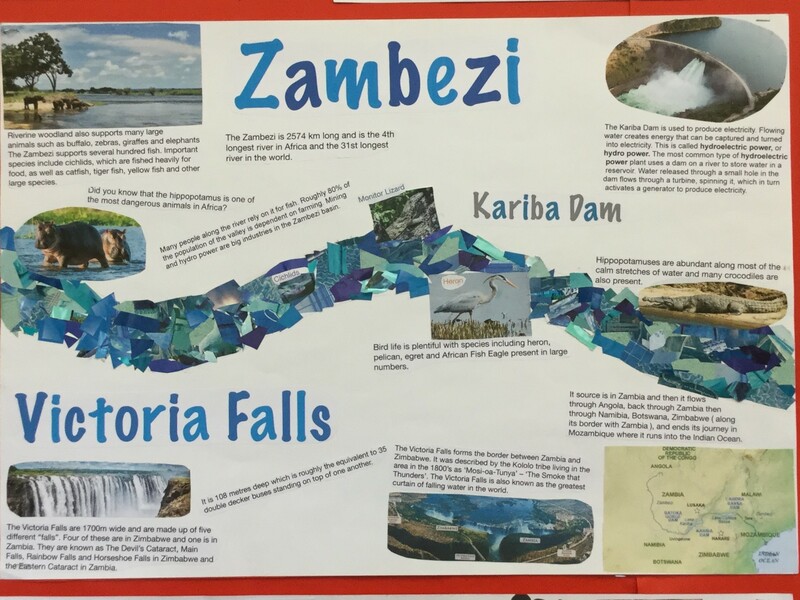 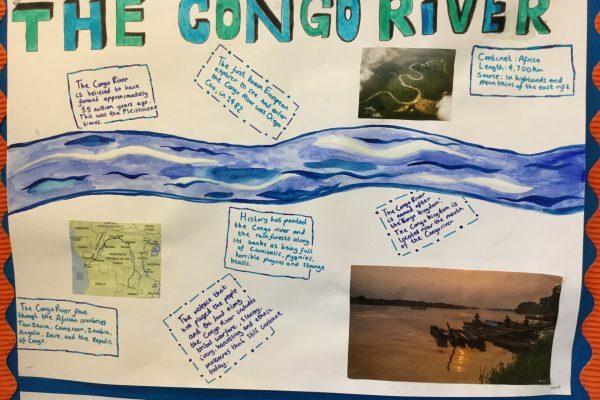 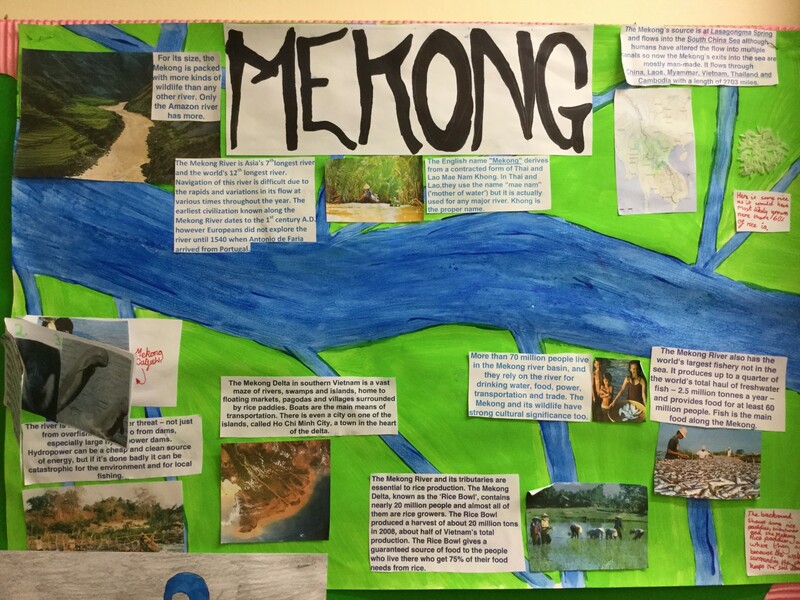 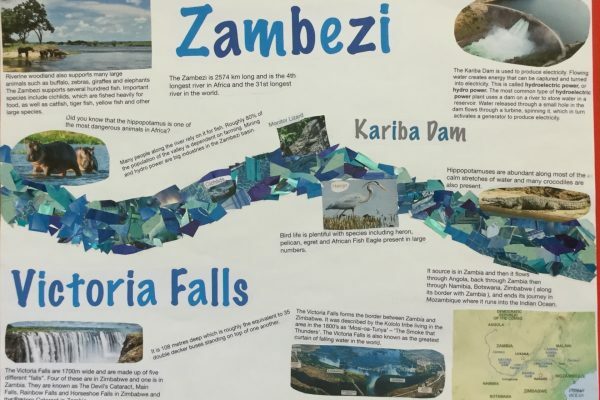 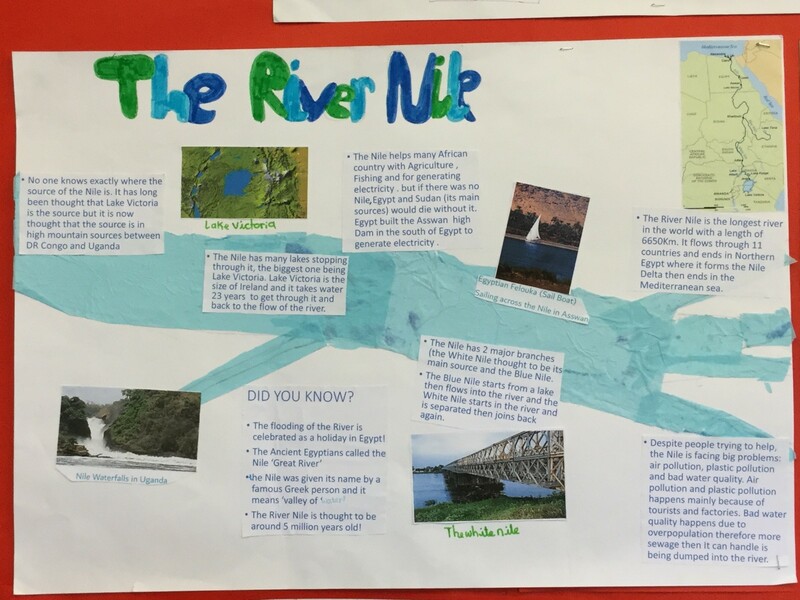 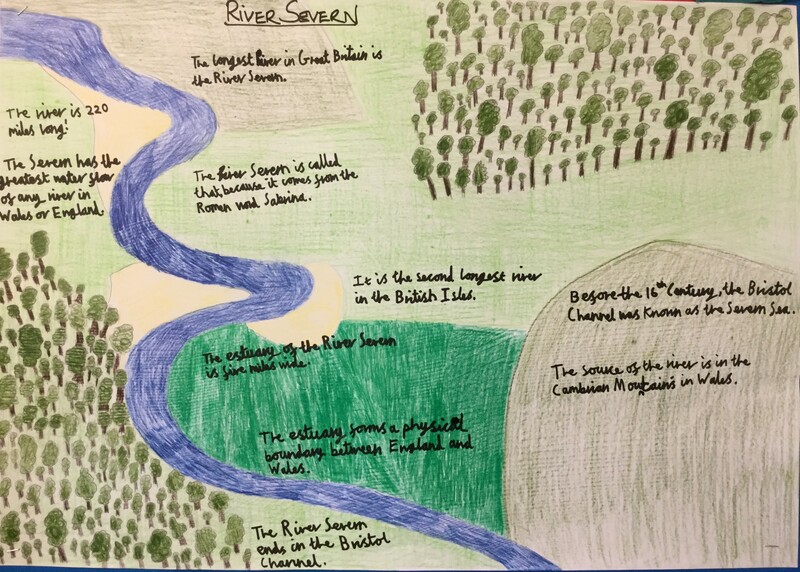 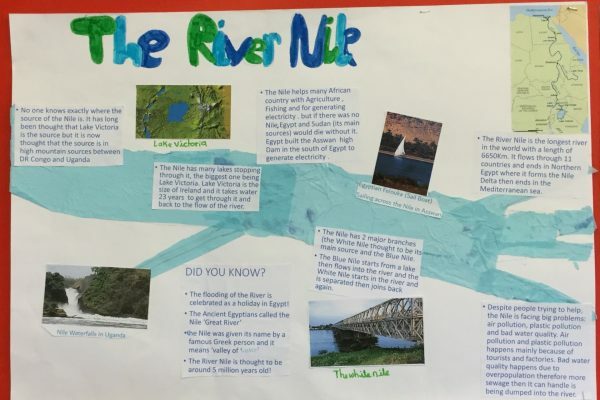 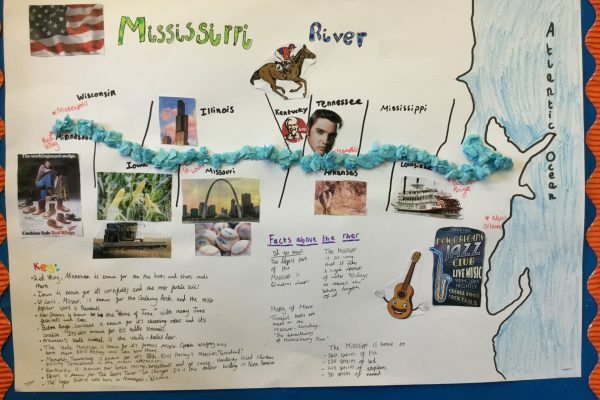 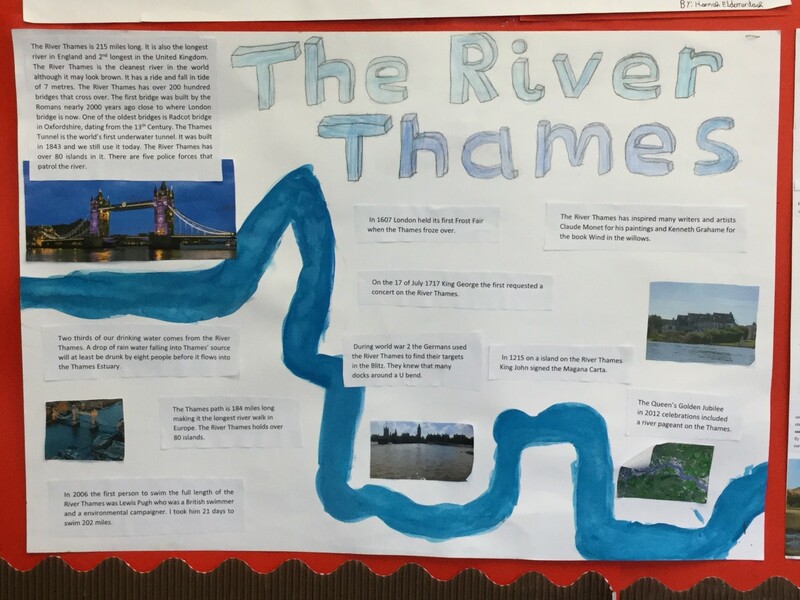 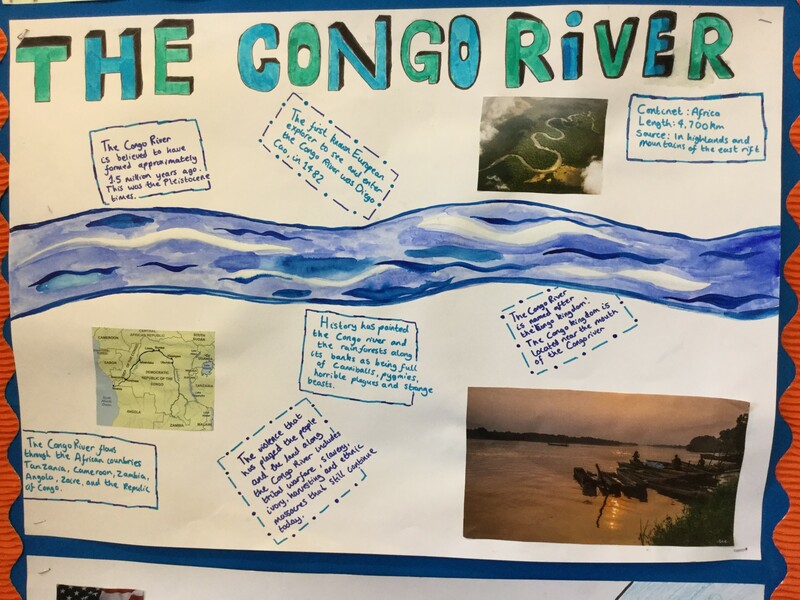 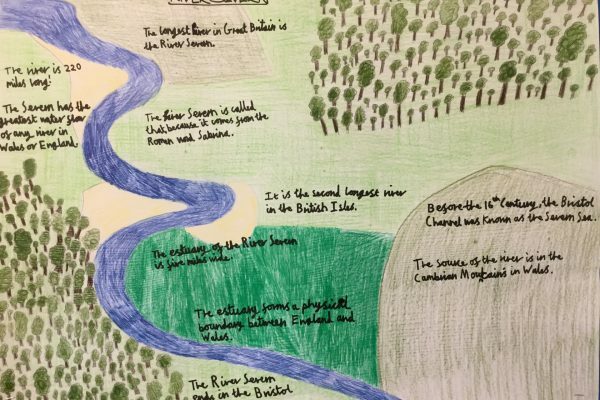 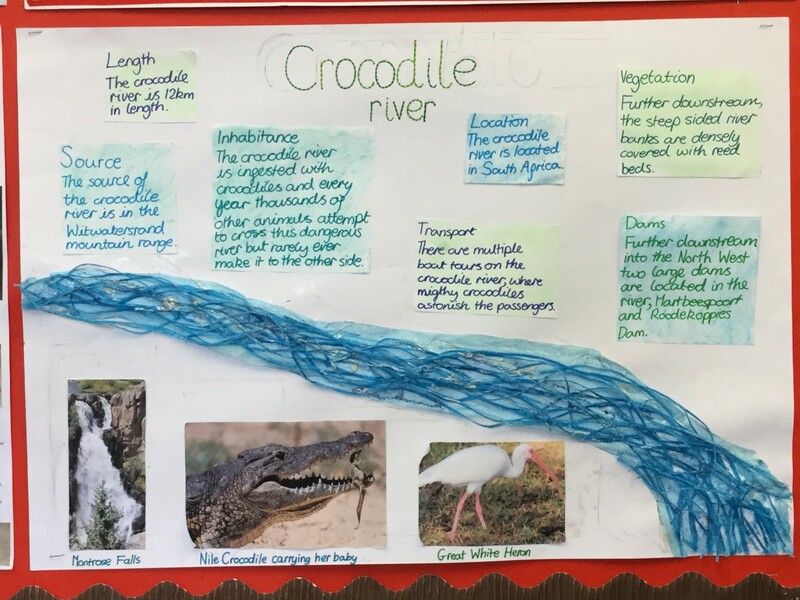 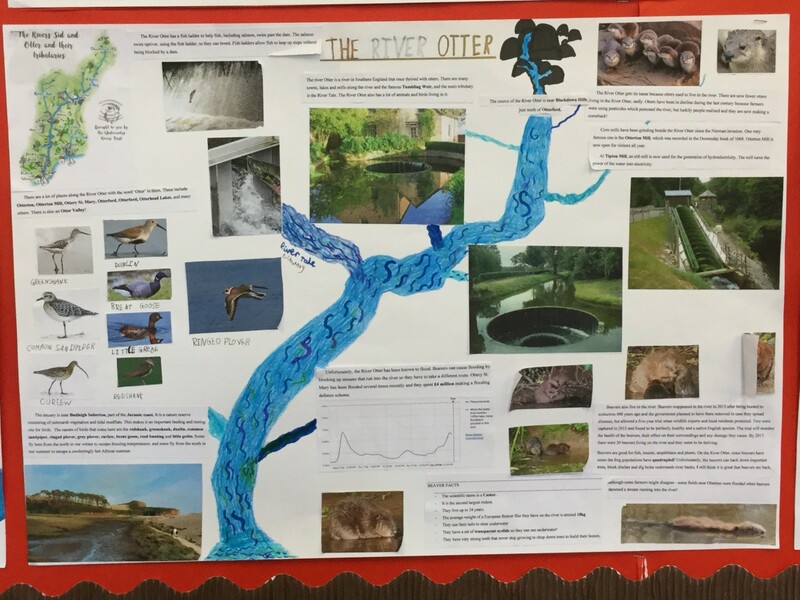 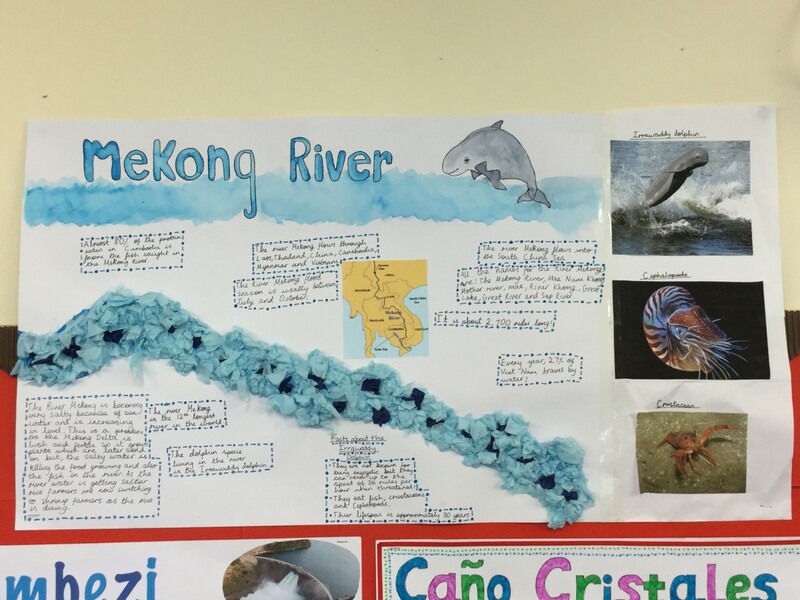 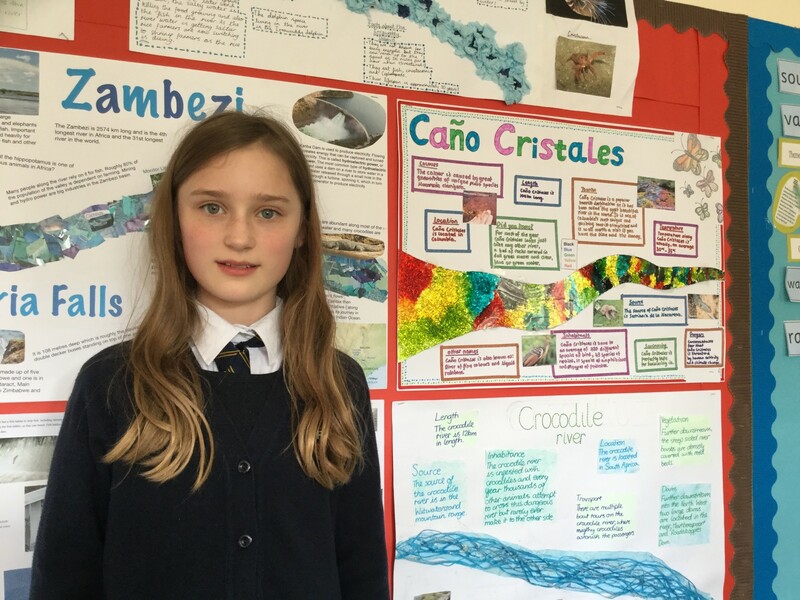 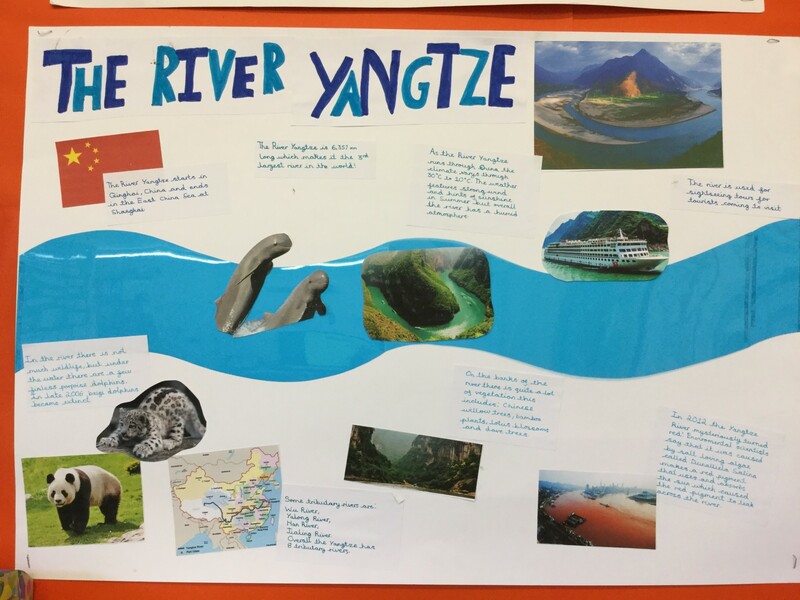 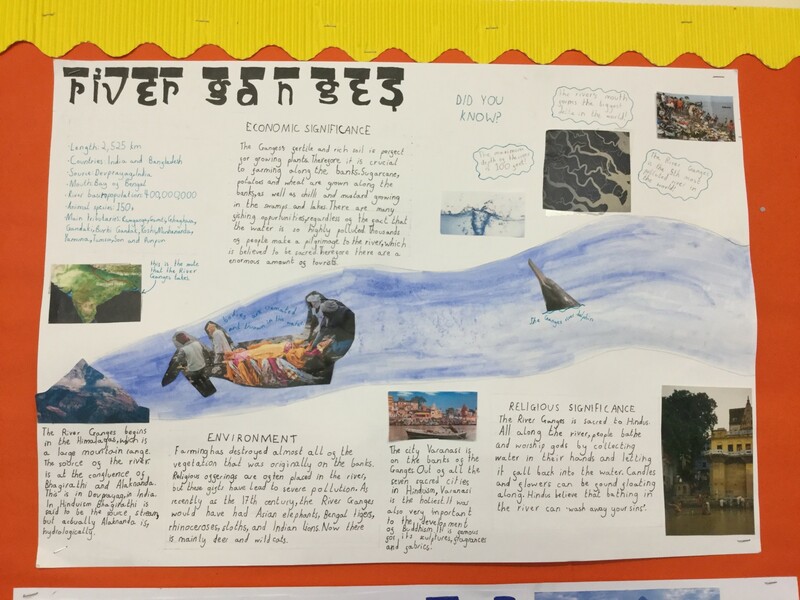 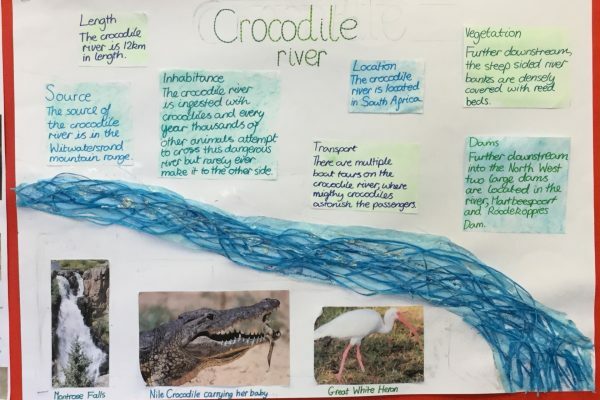 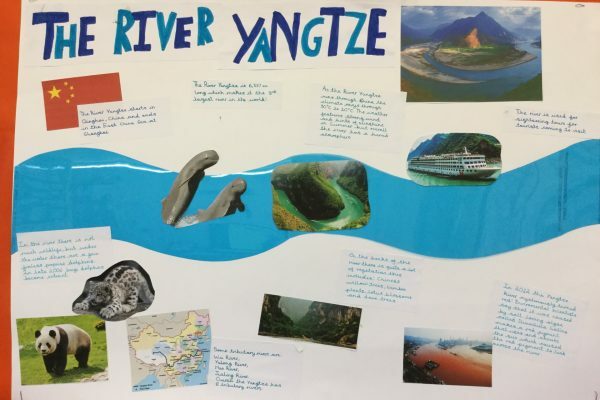 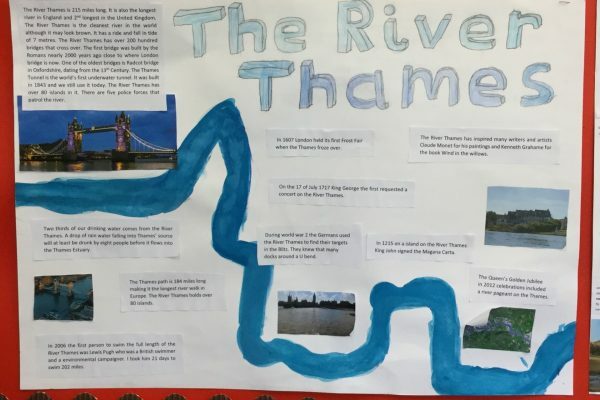 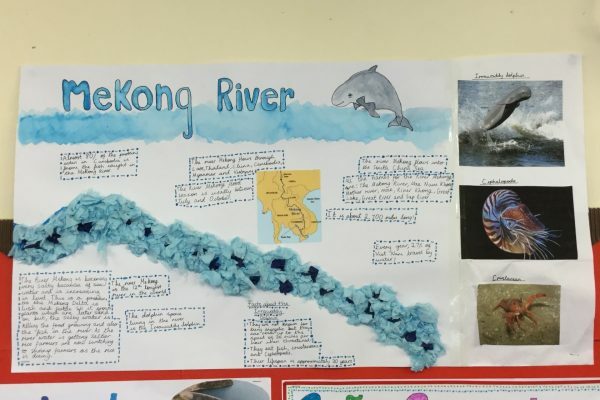 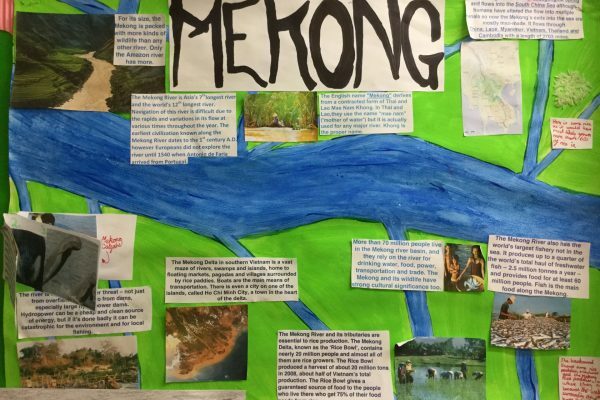 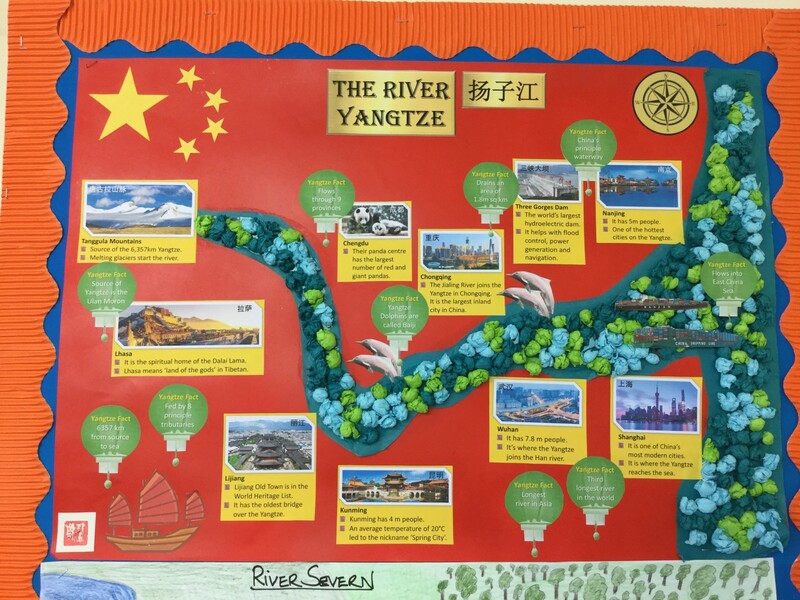 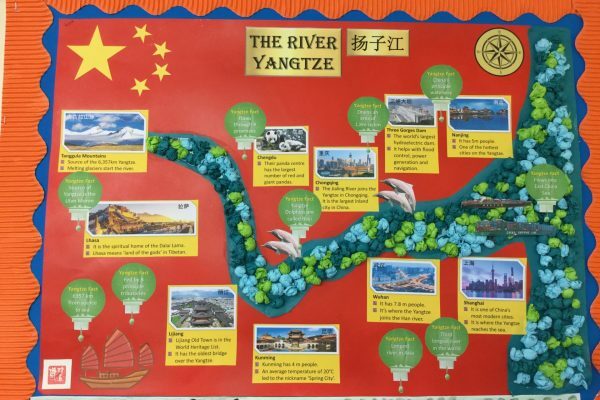 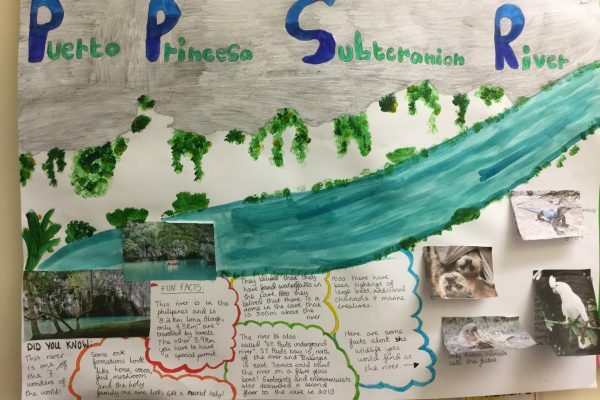 Congratulations to the winner of the river posters competition! 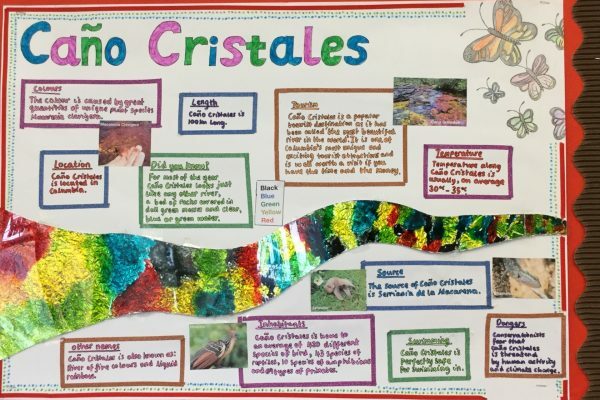 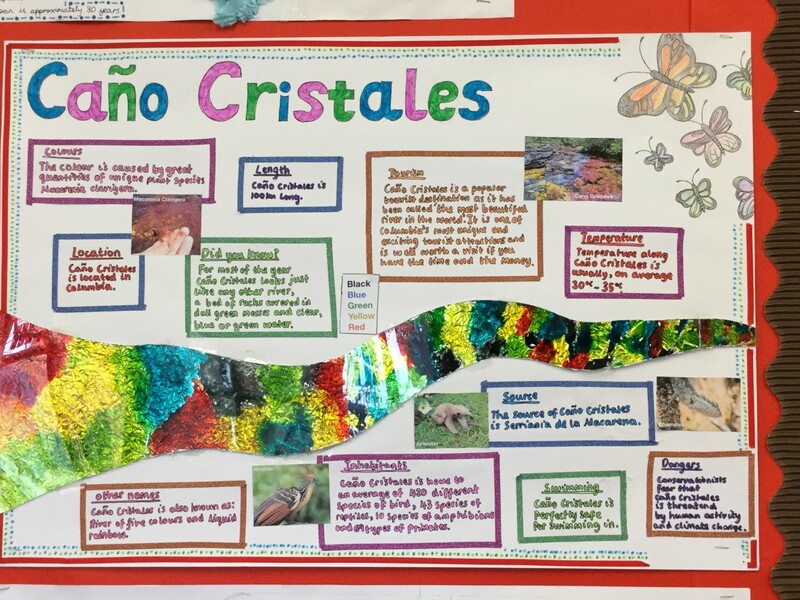 Whilst it was a very difficult decision choosing from so many lovely pictures, it was this colourful and informative poster on the Cano Cristales in Colombia which took the top spot. 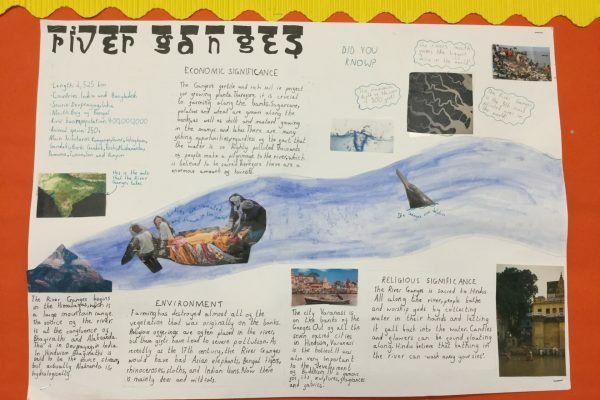 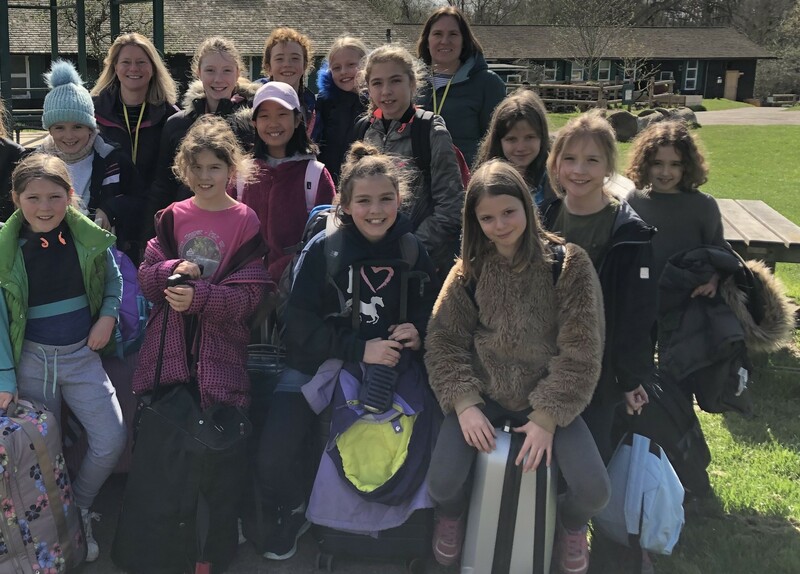 You can see all the excellent entries below.